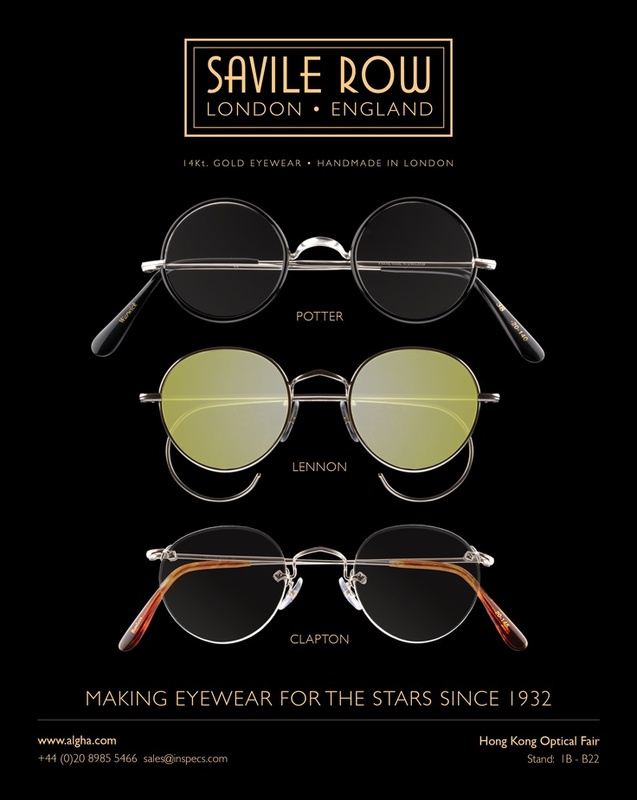 Northglenn Optometric Center is proud to now carry Savile Row frames, handcrafted in London, England. If you are looking for a distinctively classic original look that will never go out of style, these frames are for you! 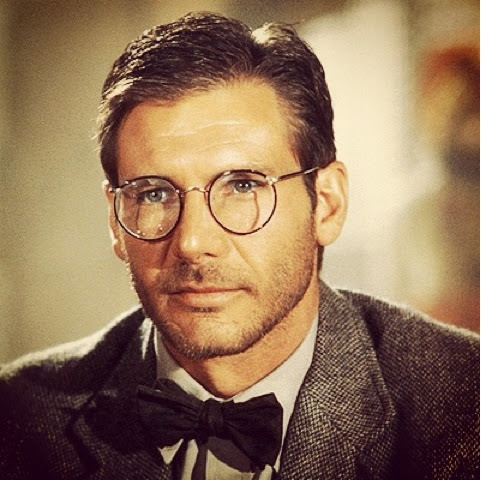 With an unmatched reputation of craftsmanship since the 1930’s, Savile Row, also known as Algha Works, has created frames worn by such celebrities as John Lennon, Queen Elizabeth II, Harrison Ford (Indiana Jones), Anne Hathaway, and Johnny Depp. 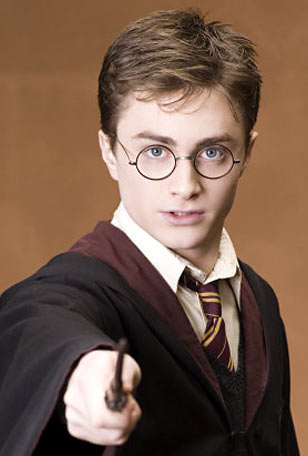 You will easily recognize the iconic round black frames worn by Daniel Radcliffe in the Harry Potter films. The Savile Row Rolled Gold collection includes over thirty timeless styles that include the traditional “Panto” and iconic “Round-eye” shapes, to the delicate Half-eye often worn by our main doctor, Dr. Headington. All Savile Row frames are engineered from the highest quality rolled gold, a material that is inherently hypoallergenic, durable, corrosion resistant, and radiates a superb color. You will notice that each Savile Row frame has a 14Kt gold hallmark guaranteeing its authenticity. Alongside the classic rolled gold frames sit beautiful, handmade sunglasses, crafted from quality, vintage acetates, with shapes inspired by iconic figures of the twentieth century. Using much of the same machinery as when the factory was first established, each frame is handcrafted to order, in process that involves 130 individual operations in building the frame, plus 25 individual inspections. We carry select Savile Row styles on site but our patients have access to the full catalog to be ordered to their specifications. 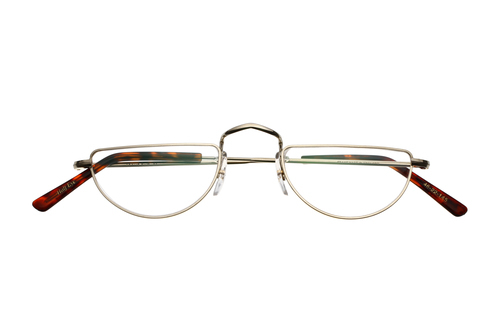 Patients may also customize their frame by changing the material (gold or rhodium), ear piece style, sunglass clip-ons, and unique acetate colors to their liking. Please ask one of our opticians for access to these materials. Also visit www.savileroweyewear.com to view their full selection.